Whether you’re an aspiring young musician wanting to get into music production or an emerging artist looking to get some professional mentorship or industry support there’s something for you at Sessions. 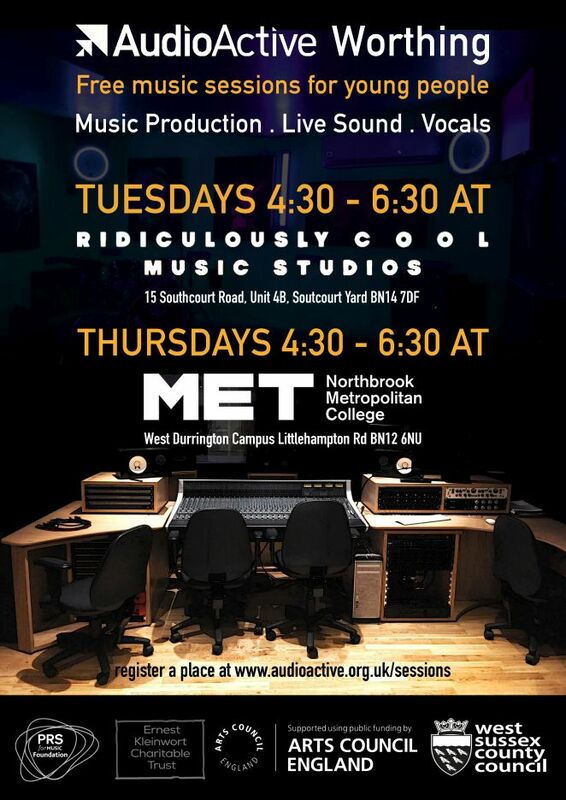 Music Production, Rap & Lyric Writing, Live Production, Recording workshops run weekly delivered by professional artist practitioners with industry experience. 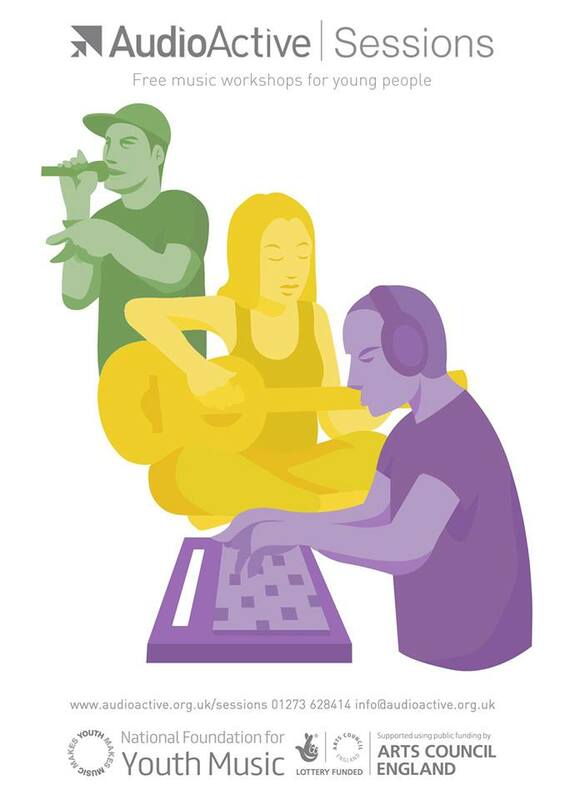 Participants can also plug in to regular performance opportunities from low-key open mic events to high profile gigs. Session run term time only.